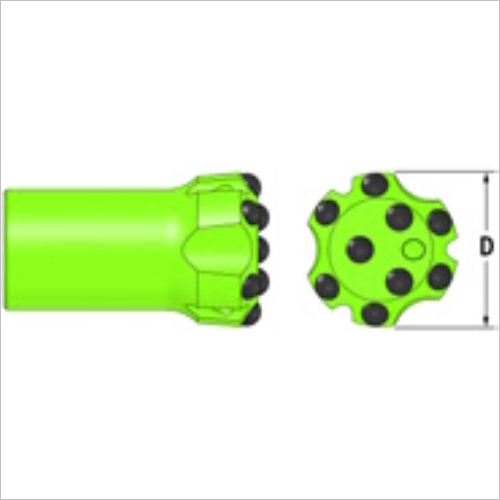 This type of bit is well known for its wear resistance and high speed drilling on medium-hard to hard rock formations (between 95 Mpa to 210 Mpa compressive strength). Featuring ballistic tungsten carbide inserts that is known to have high penetration rate, but has weak configuration against carbide fracture. 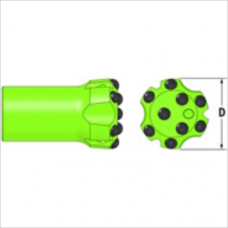 Used in drifting and tunneling.